The contemporary look of this angular, square sided outdoor loveseat is just one aspect of this spectacular 2 seat outdoor sofa (loveseat). 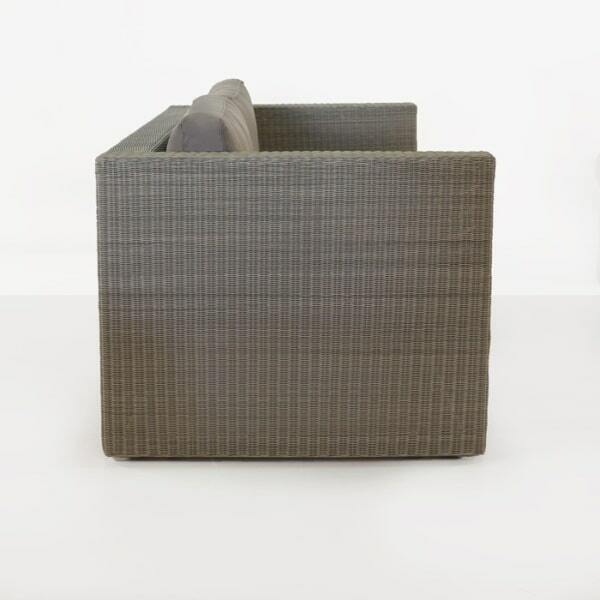 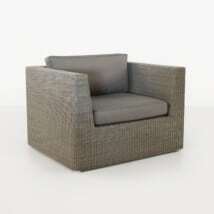 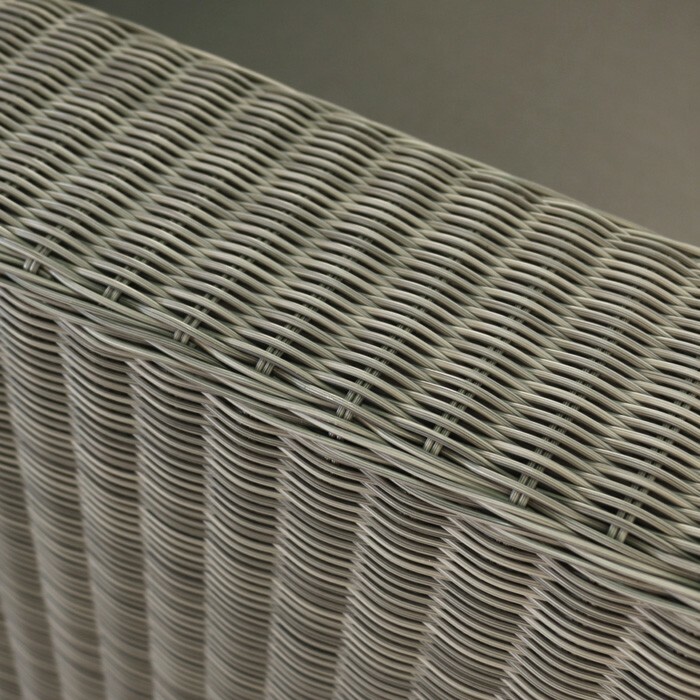 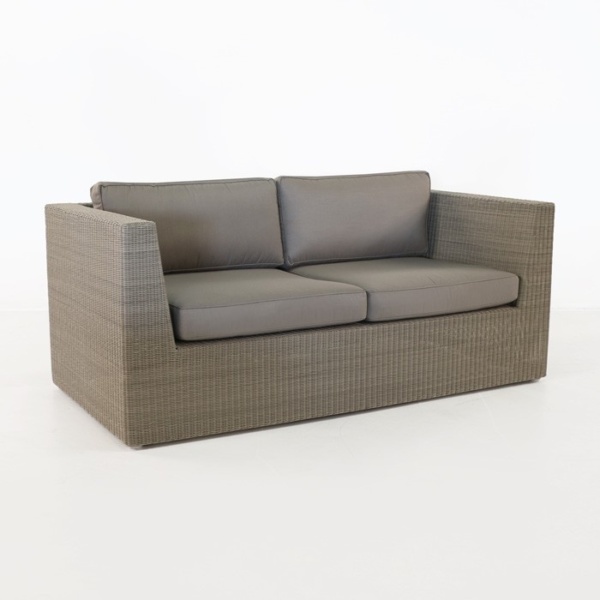 The frame is made from a strong, durable powder-coated aluminum frame and a tightly woven shell of synthetic outdoor wicker in a Stonewash color, which is neutral and subtle looking. 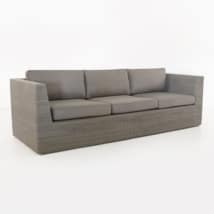 The loveseat is suitable for two for lounging and offers a comfortable deep seating experience with ample cushioning and incredible style. For spaces where a full-sized sofa is too much, or for those who want an intimate space, this beautiful, square loveseat will certainly fill the need and outshine expectations. 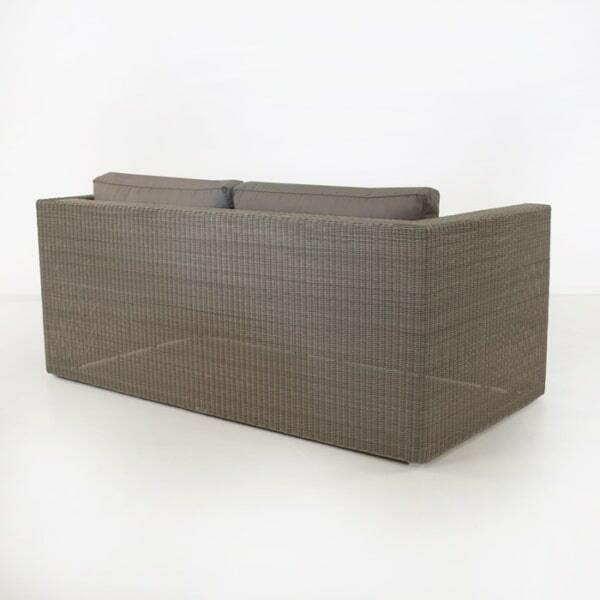 The full length skirting goes to the floor, giving this sofa a timeless quality that will look amazing in any space. 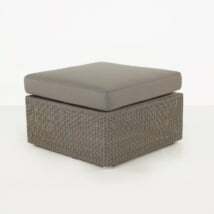 Sunbrella cushions are included as shown, free of charge. 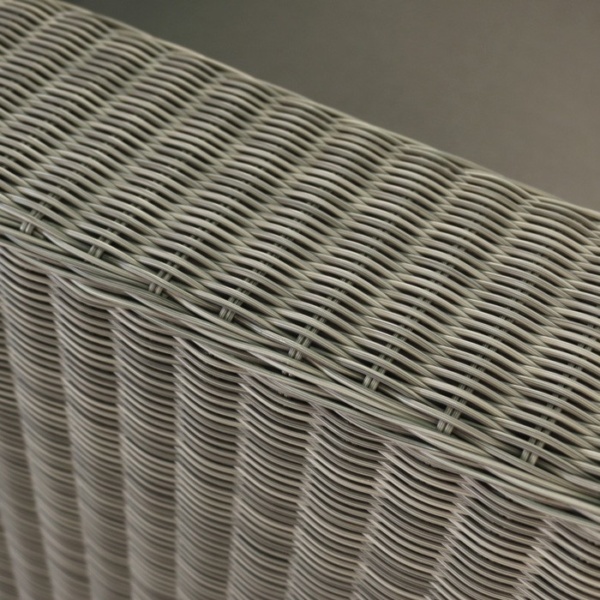 W69" x D35.4" x H31.5"